Established in 2013, The Nail Hut has earned a firm reputation for unparalleled quality and service. World class products, expert staff and sterile practices are a given here, but we are about so much more than that. Our aim is simple; to make you feel fabulous immediately. We are passionate about what we do and every aspect of your experience with us has been carefully considered to ensure you feel relaxed and rejuvenated. Whether you come for a treatment, or to browse the jewellery and accessories in our beautiful boutique, you will always be given a warm welcome. We want to make you look and feel your best straight away, and every day. So of course we also offer treatments that deliver instant results to keep you looking groomed and glamorous at all times! Australian Body Care products have been used in salons for over 15 years. They are an internationally trusted brand, and we trust them too! 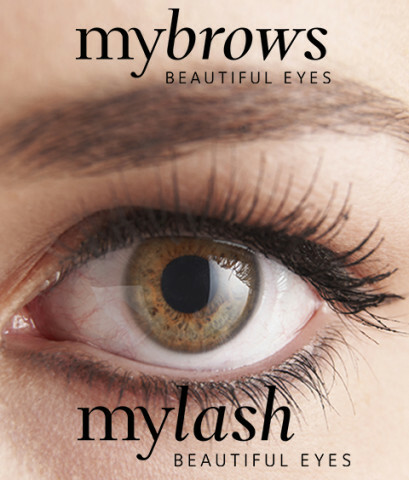 Eyelash extensions and professionally shaped brows are a fabulous way to open, accentuate and brighten the eye area. Leave us to do what we do best and you’ll be amazed by the results. We all love the sun and the way it makes us look but our skin really won’t thank us for the exposure! Fake your golden glow…..we won’t tell if you don’t! REN is a ground breaking, British skincare system. Using all natural products, REN works in harmony with your skin to give clinically proven results. Once you’re polished to perfection you can finish off your look by treating yourself to something gorgeous from our jewellery and accessory boutique. Every item is carefully chosen to bring you the best designs, that reflect both seasonal trends and classic looks. You won’t find our pieces on the high street, so come in and browse in our friendly, relaxed atmosphere. We only stock things we love, from subtle everyday items to spectacular statement pieces, so we’re sure you’ll love our range too! Is Yellow Impossible To Wear?